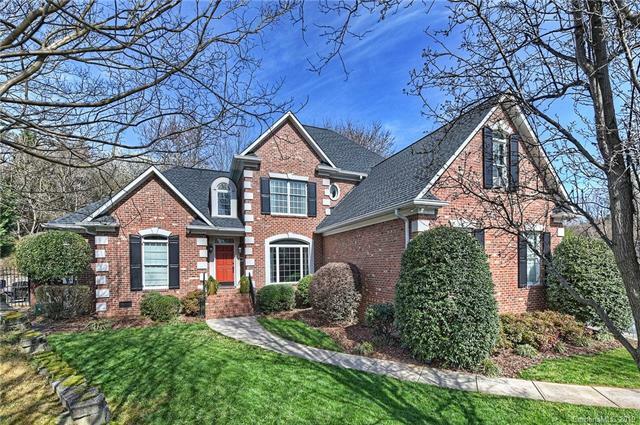 Hembstead’s tree-lined streets, stately homes, walking paths and recreational facilities come together to create one of South Charlotte’s most desirable neighborhoods. 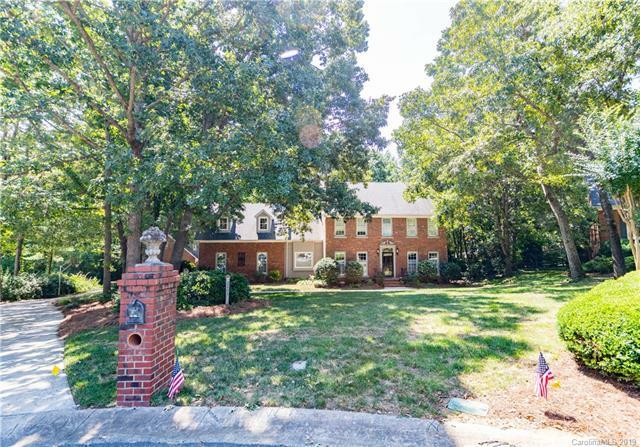 Far enough away to offer the privacy and sense of community that you are looking for, but conveniently located near the Arboretum shopping center, restaurants and some of the best schools in the region. Take advantage of Charlotte’s great weather by walking the nature paths, tune up your game on the tennis courts or take a dip in the pool by the newly renovated clubhouse.